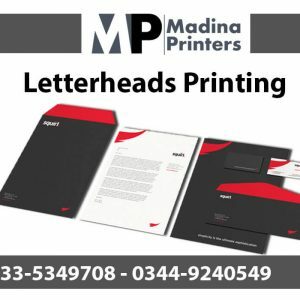 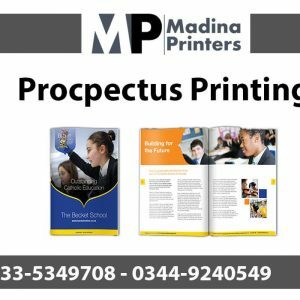 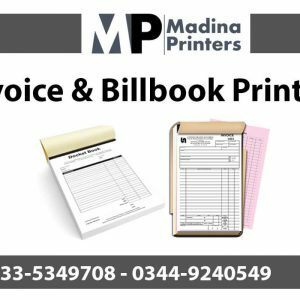 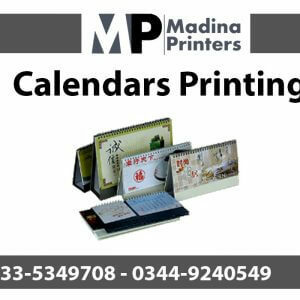 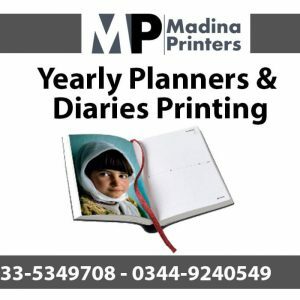 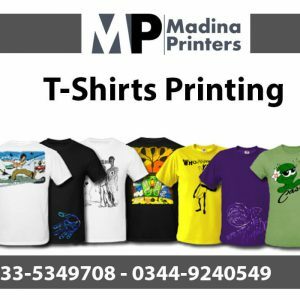 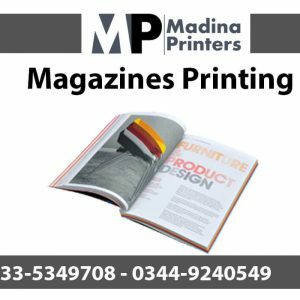 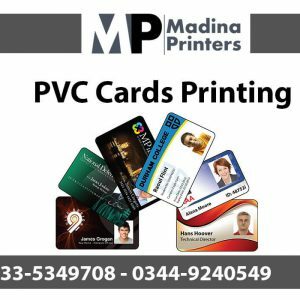 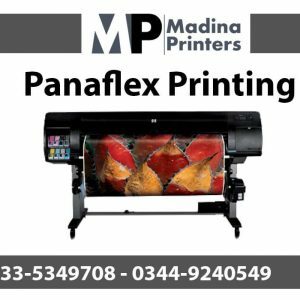 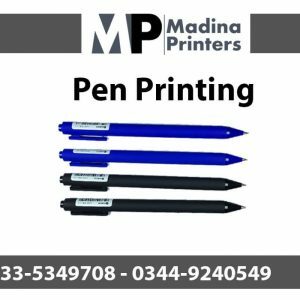 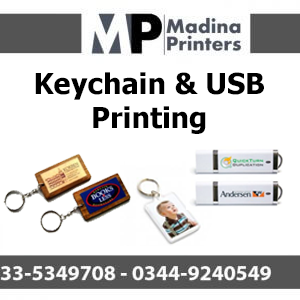 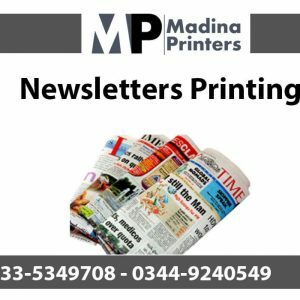 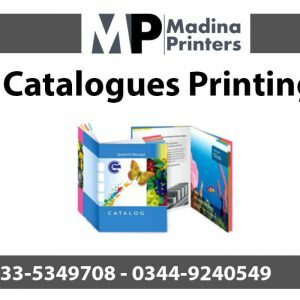 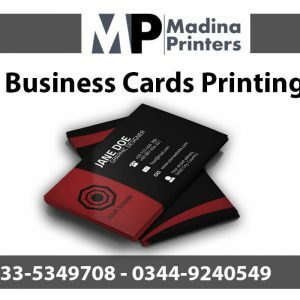 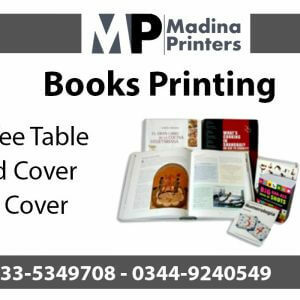 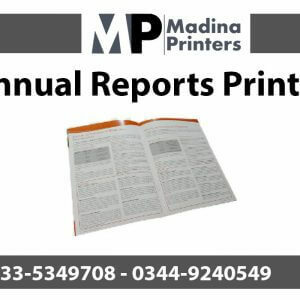 Madina Printers is a Designing, Printing and Advertising company that provides full Printing service branding solutions for the full spectrum of businesses that need to develop a strong brand and marketing in Islamabad Pakistan. 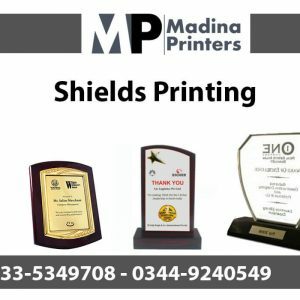 At Madina Printers we believe that as customers across the globe look for customized and personalized printing, the role of a printer gets bigger. 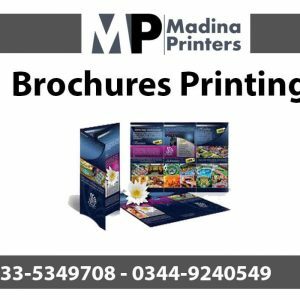 We therefore provide end-to-end printing solutions. 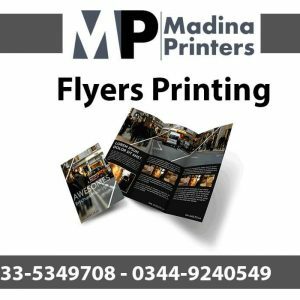 Our services are completely market-driven and progressive which take into account the printing and designing needs of customers across the Islamabad. 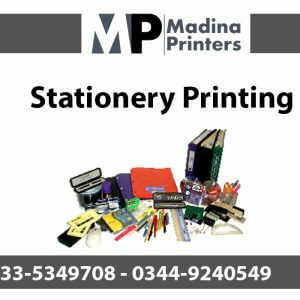 It is this vision and mission that has helped us secure a place among the top-notch printing press services of Islamabad Pakistan. 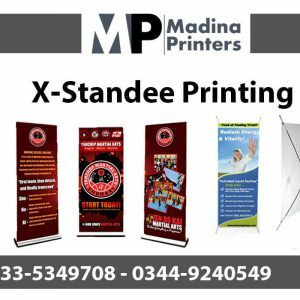 We provide Offset, Screen and Digital quality printing Services in Islamabad Pakistan. 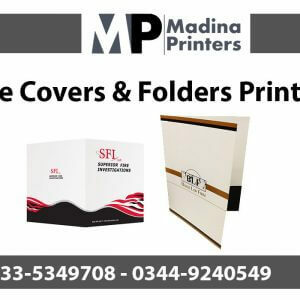 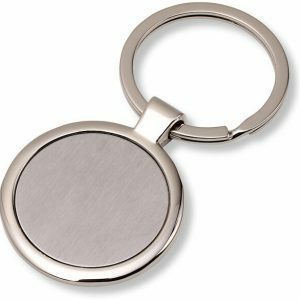 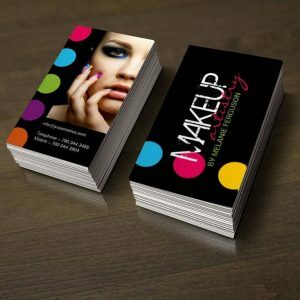 We Offer designing and Custom printing of Magazine, Stationary, Shields, Books, T Shirts, PVC Cards, Flyers, Mugs, Caps, Pen, USB, Cups, Key Chain, File Covers & Folders, Brochures, Panaflex, Banners, Standees, Business cards, Letterheads, Envelope, Visiting Cards, Wedding Cards, Greeting Cards, Calendars, Canvas Bags, CD Covers, Stickers, Posters, Company Branding and Promotional items etc. 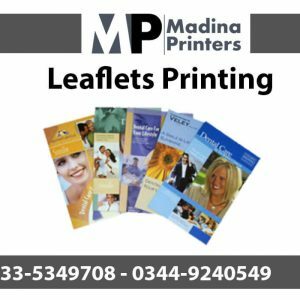 Our printing press rates is lowest in market and we use best quality Matter. 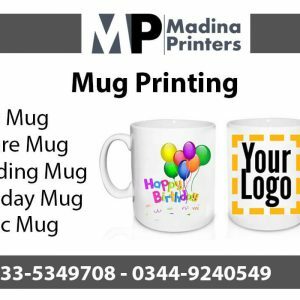 Special Discount on Bulk Order.